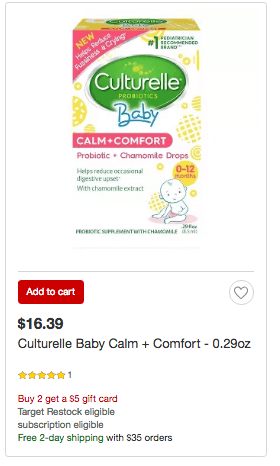 New $5/1 Culturelle Baby Coupon & Target Gift Card Deal! Through 8/11, Target is offering a $5 Target Gift Card with the purchase of 2 select Culturelle Products. 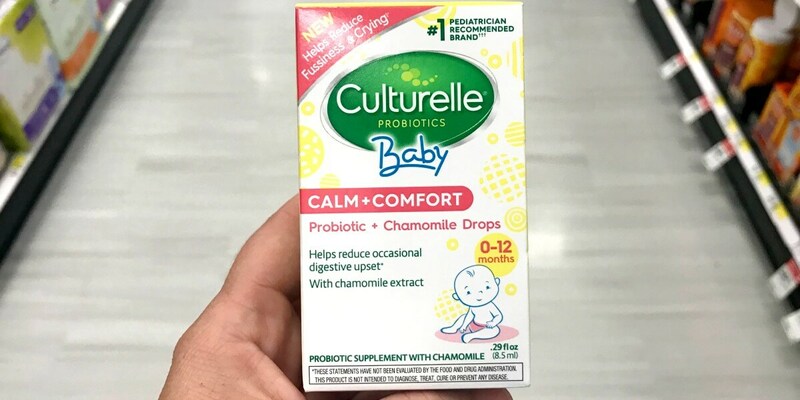 Included in this deal are the Culturelle Baby Calm + Comfort – 0.29oz which are priced at $16.39 making them $8.89 each after stacked offers when you buy 2. Rite Aid Shoppers – $0.70 Garnier & L’Oreal Hair Care Products!